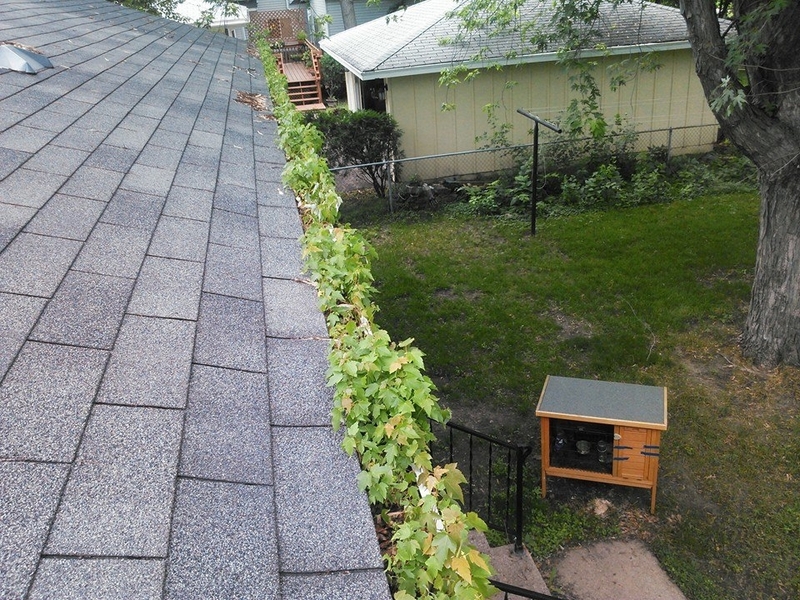 Are your gutters a little clogged with debris in your Crystal home? Clogged gutters can lead to foundation, or roof damage. Gutters are designed to channel roof water away from your home to prevent it from pooling towards your home. When they are clogged, your gutters can't do this. When we clean out your gutters, we hand pick all the debris, and place it in a bag to prevent any mess in your yard. 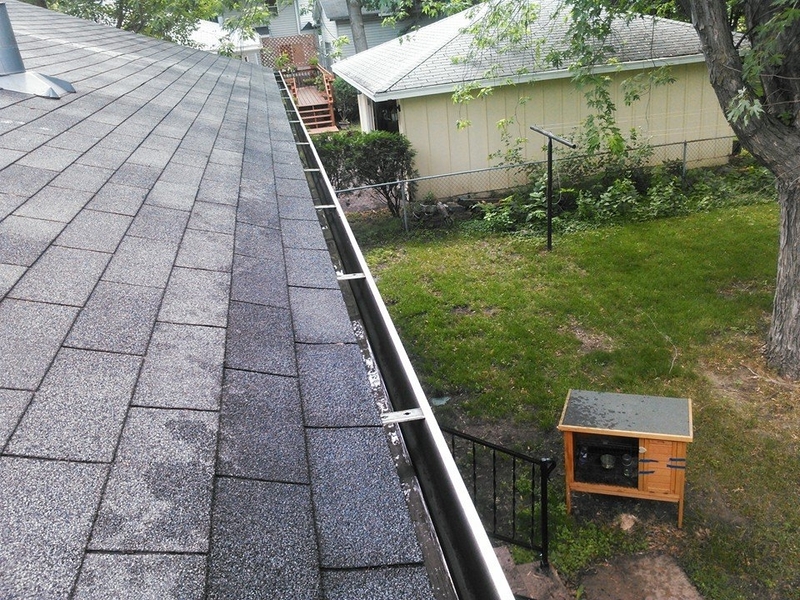 We then flush your gutters out, and make sure your downspouts are flowing correctly. We have ladders from 2 feet tall all the way up to 40 feet tall. No house is too tall, or job is too small for us. When we pressure wash your home, we get all the dirty mildew, mud, and dirt off your siding. Dirty deck or walk ways? We can clean thoose up for you too.